Pretty nice scent for the price. This is one of my husbands favorite cologne, can't find it in the stores anymore so I'm glad I can buy it on here. This is one of my favorites. i have gotten more compliments wearing this cologne then any other it lasts all day and cools down into a nice musky mossy not so sweet almost smoky flowery smell. if you don't have it buy it. I'm on my second bottle. 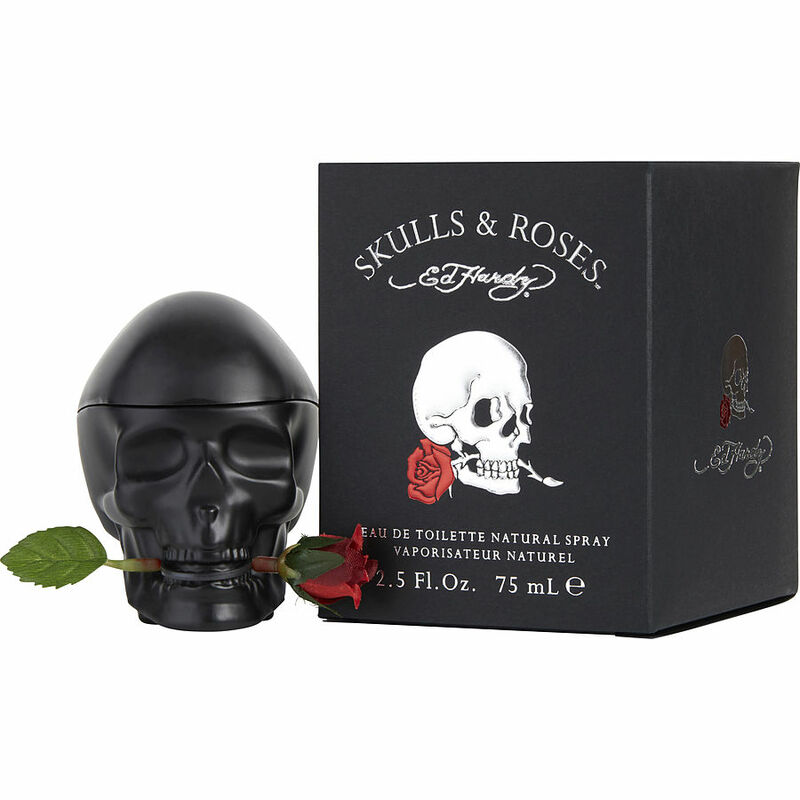 Ed Hardy Skulls and Roses is a good cologne. The image they have up is of the gift set, but its not so that was disappointing when it arrived. It's kindof a cheaper Fierce akin to Mont Blanc Legend.